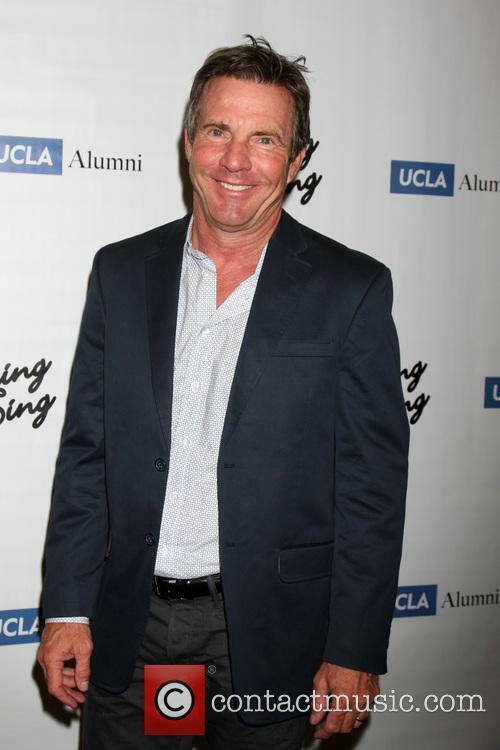 Was Dennis Quaid fooling around? 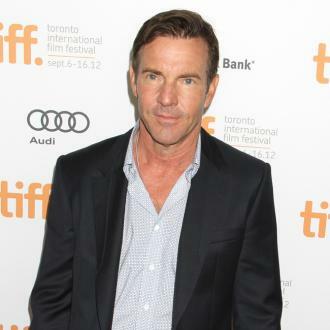 Dennis Quaid appears to have suffered an on-set meltdown while shooting a new movie, though fans of the actor are already suspicious that it could be part of an elaborate meltdown. 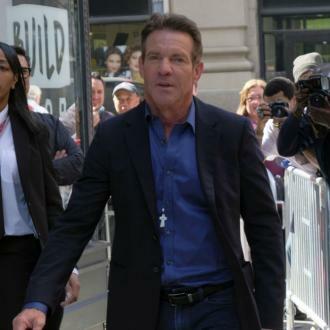 So, was Dennis Quaid fooling around, or not? "What the f**k - keep going. 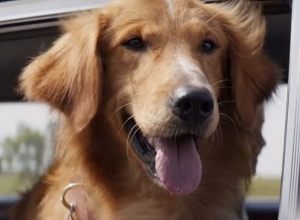 I am acting here, and this d**khead wanders on to my set," he's heard screaming in the video reminiscent of the Christian Bale meltdown clip - which was very much real. "I can't even get a line out until dopey the d**k starts whispering in your ear, you're not even watching any more." When one poor soul tries to placate Quaid, the actor steps things up - or did he give the game away? "I'm doing my job here, I'm a pro, this is the most unprofessional set I have ever been on. This is horses**t. I've got these f**king zombies over here that I have to look at. I have a bunch of p***ies staring at me, and this f**king baby. This is garbage." More: Christian Bale suggests Moses could be considered a "terrorist"
Quaid has been involved with various hidden-camera pranks before and did a few for Ellen DeGeneres' chat show. Suggestions that the "meltdown" is a hoax are strengthened by the fact that Quaid is in full promotional mode for his new scripted drama Crackle. He was in New York City on Tuesday (April 14) though was keeping quiet on the meltdown when pushed by a TMZ reporter. 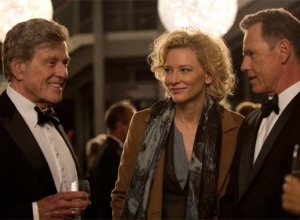 Quaid recently wrapped filming on James Vanderbilt's biopic Truth, with Cate Blanchett, Elisabeth Moss and Topher Grace. 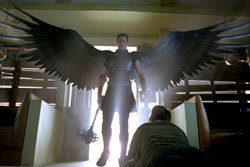 More: Christian Bale admits Terminator: Salvation didn't work. "I know the reasons"